Capri Sun Big Pouch and American Pickers Equals Fun for Teens! I am a member of the Collective Bias® Social Fabric® Community. This shop has been compensated as part of a social shopper insights study for Collective Bias, Capri Sun Big Pouch and Mike Wolfe, creator and star of American Pickers on History. I am totally honored to be working with all of them! I have been a “Picker” ever since I can remember. It just wasn’t called “Picking” way back when. LOL Yep I remember the day when you could go to the garbage dump..jump out of your truck and go scrounging around for “stuff” For real! So what exactly is a Picker? 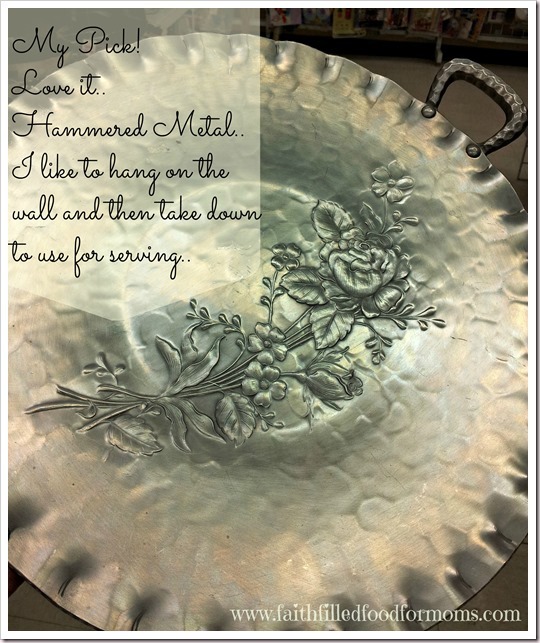 Well…Mike Wolfe, the creator and star of American Pickers on the History channel, shows you just what that term means. I love how he shows just how to see the value in things that others throw away. Or deem invaluable. I am especially excited about how Mike Wolfe, creator and star of American Pickers on History is focusing on teens learning how to be Pickers. In his new book he creates a lot of interest by making an adventure out of Picking! Making it a treasure hunt, history lesson, possibly even money making adventure! FUN!! 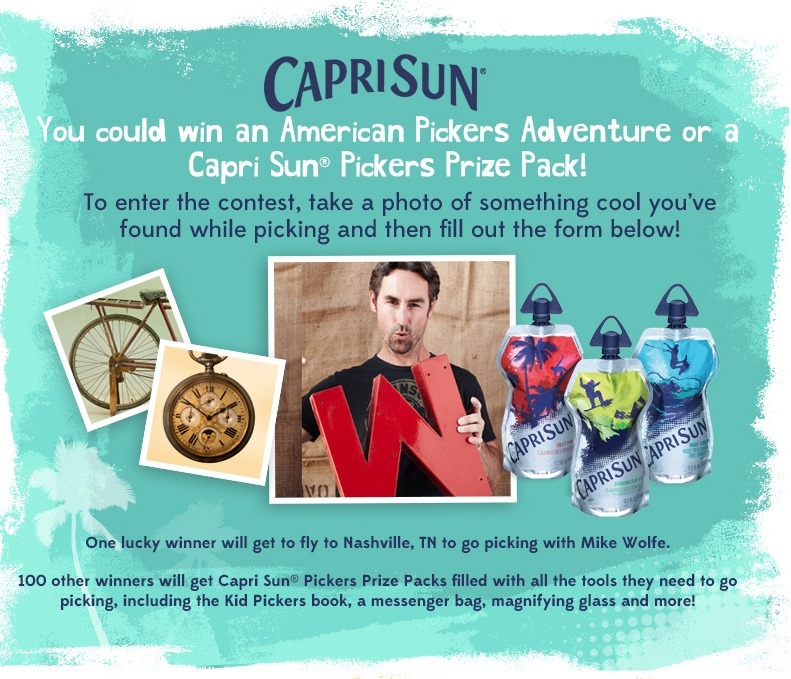 American Pickers is also partnering with Capri Sun Big Pouch and offering a fun contest that you can participate in and win prizes. You could win an American Pickers Adventure which includes a flight to Nashville and a Picking Adventure with Mike Wolfe, creator and star of American Pickers on History along with 3 guests of your choosing. 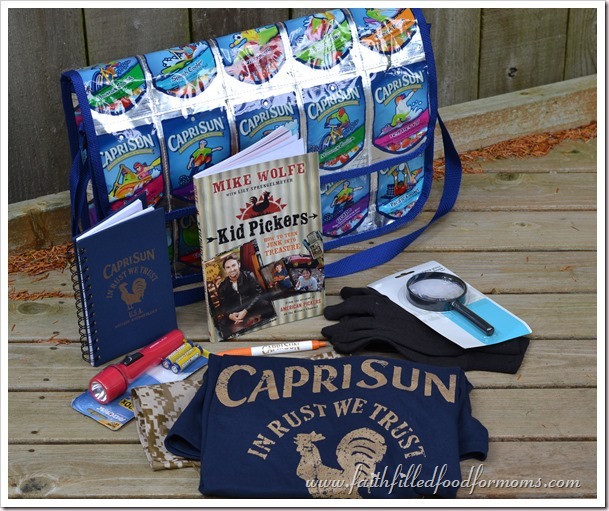 Or you could win a Capri Sun Pickers Prize Pak like the one that I received below! How cool is that! The bag is made out of empty Capri Sun Containers and is made by Terracycle. 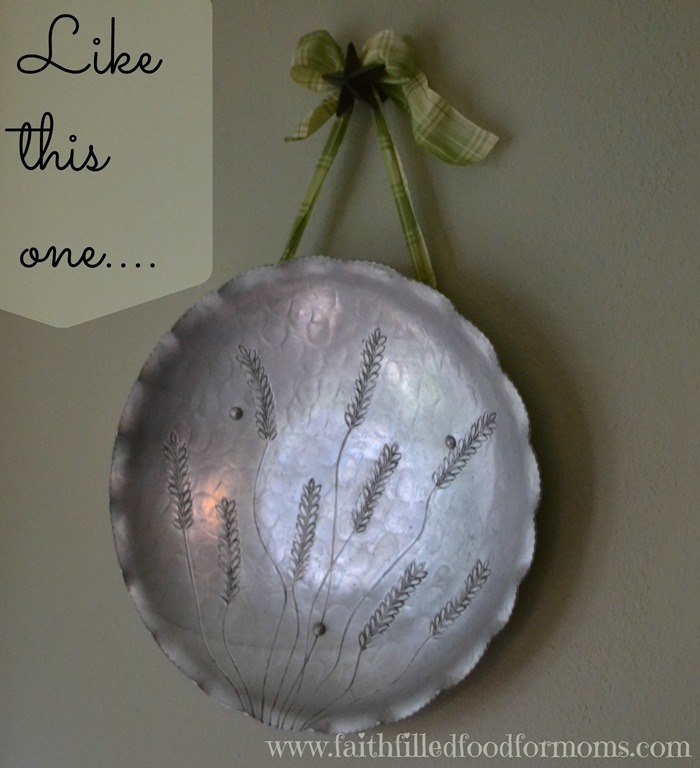 How is that for upcycling?! Now I’ve heard of doing this but I have never actually seen it in real life. Wow it’s REALLY sturdy! They are giving away 100 of these kits..YAY! I LOVE to go to second hand stores, flea markets, garage sales and such.. anything that has … well.. STUFF. 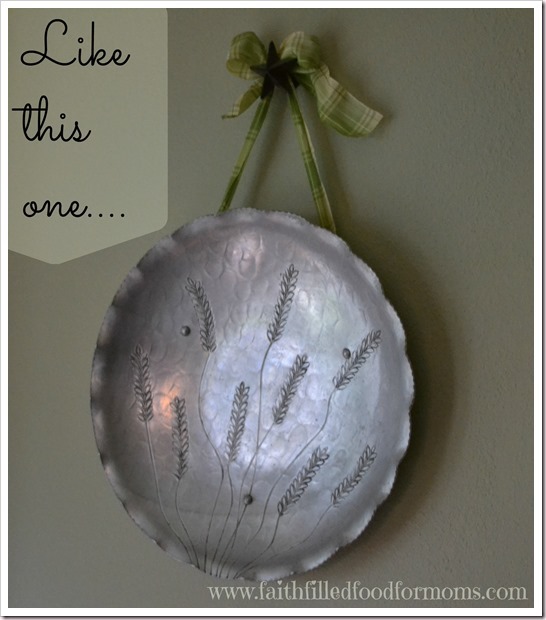 I love to see what I can find and repurpose, because for me I don’t like to have stuff in my house that is not useful. I will get rid of it. I don’t have the energy to take care of “stuff”. BUT if it is useful..I’ll keep it! Since I’m in the Pacific Northwest, all outdoor activities for Picking are over.. pretty much. The rain and storms have come and nobody will be having garage sales and such anymore..rarely anyway. 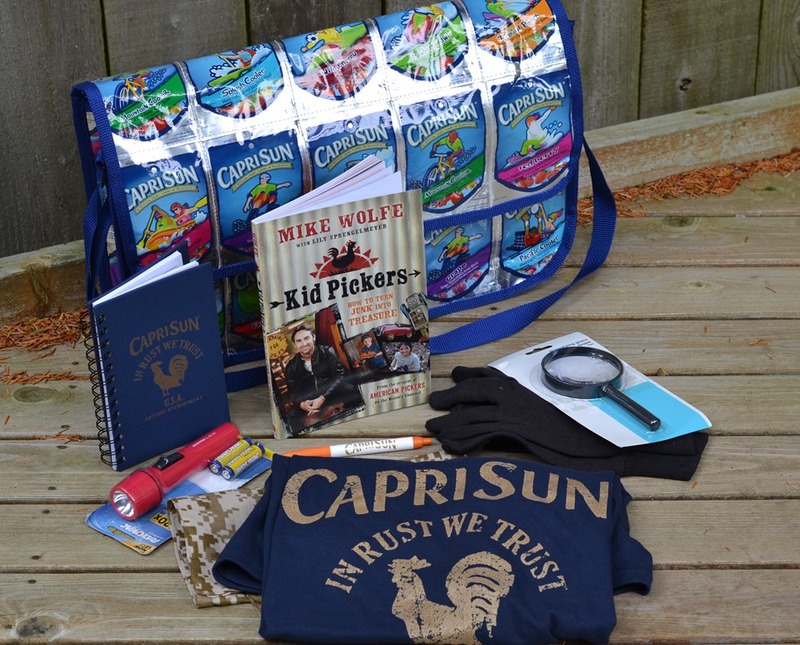 I love the Capri Sun Pickers Prize Pack though because it’s really important, when you go on a hunt…to have gloves for handling dirty stuff and to protect your hands and LOVE the magnifying glass to read those teeny, tiny inscriptions on things. For now it’s off to second hand stores or estate sales. Love it!! 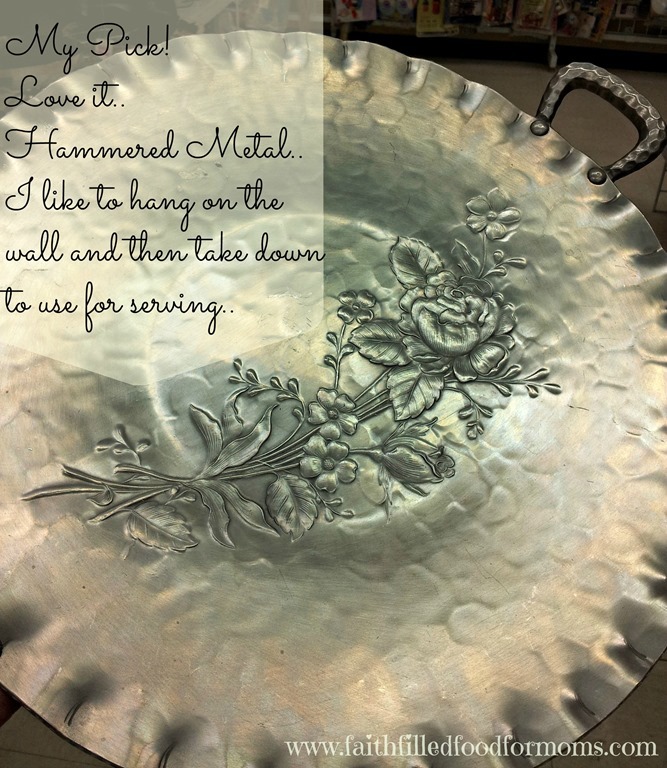 My teens love to come along with me anytime I go to second hand stores..you just never know what treasures you may find! My teens are also LOVING the new HUGE Capri Sun Big Pouch! Much better for the BIG kids :) We love that you can throw them into their sports bags or back packs and that they are easy for traveling in the car because when they are done you can easily fold it down and put it into a side pocket for recycle. Their favorite flavor is the Capri Sun Big Pouch Strawberry Kiwi. So HOP on over and enter YOUR pick to win a fun adventure with Mike Wolfe, creator and star of American Pickers on History or a Capri Sun Pickers Prize Pack! You can also follow Capri Sun Big Pouch on Twitter and Facebook! 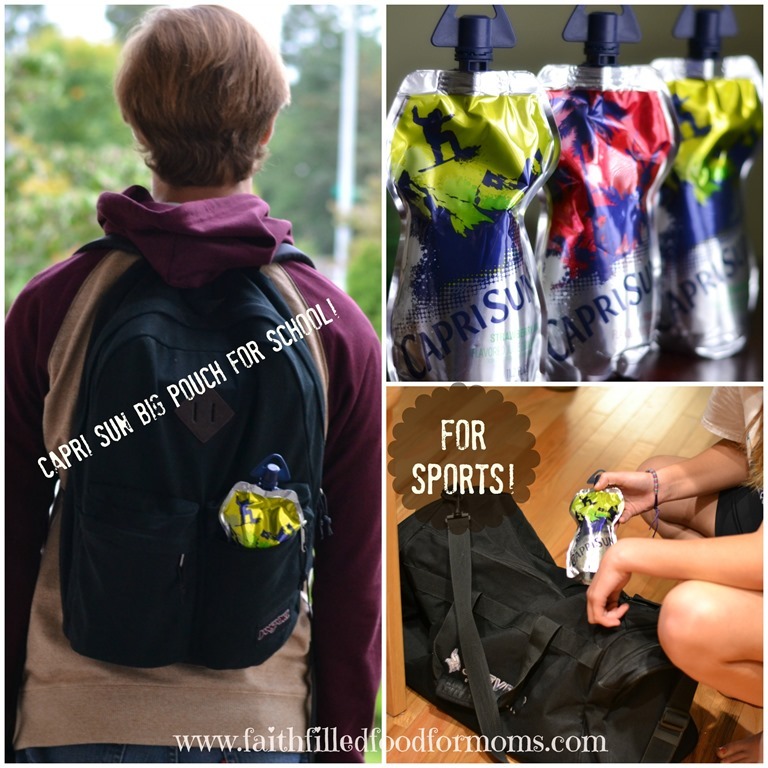 Have your teens tried the new Capri Sun Big Pouches? If they have..which flavor do they like best? Hey and tell me…Are you a Picker? We did have a blast Shannon! We always do..we are Pickers..through and through! Thanks for stopping by!